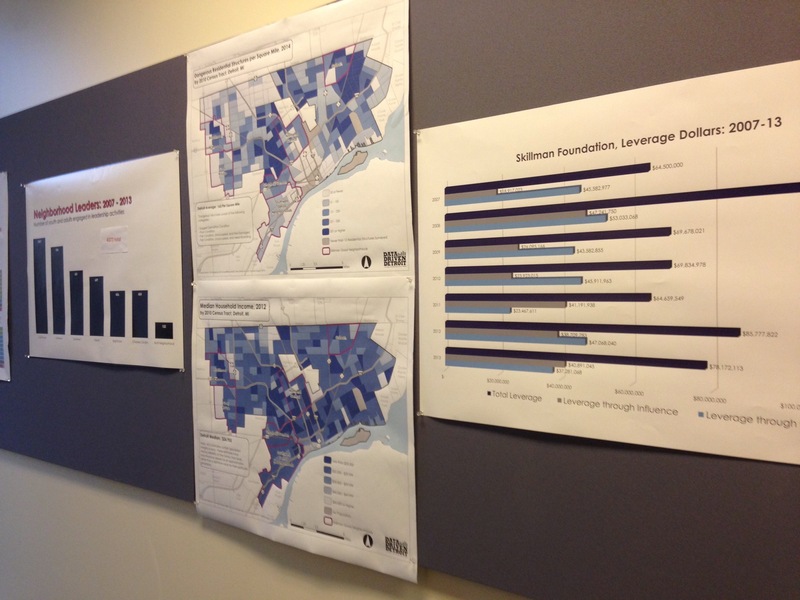 I was recently at a meeting with the Skillman Foundation and was happy to find a hallway of maps and data. I only just learned that the Skillman “Good Neighborhoods” were selected because of the higher numbers of children that live in those particular areas. 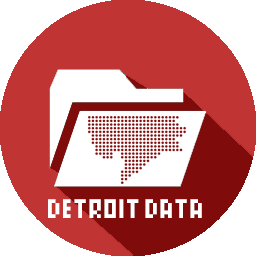 It is always nice to see an organization with a love for maps and data for focused decision-making.